Who Is Cato? Roman Senator. Mortal Enemy of Julius Caesar. 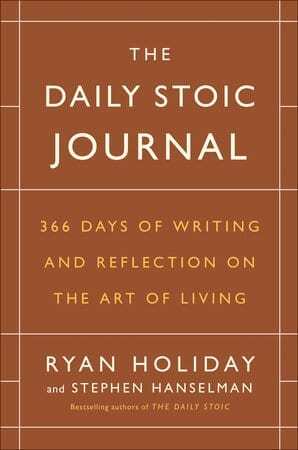 How Would The Stoics Cope Today?